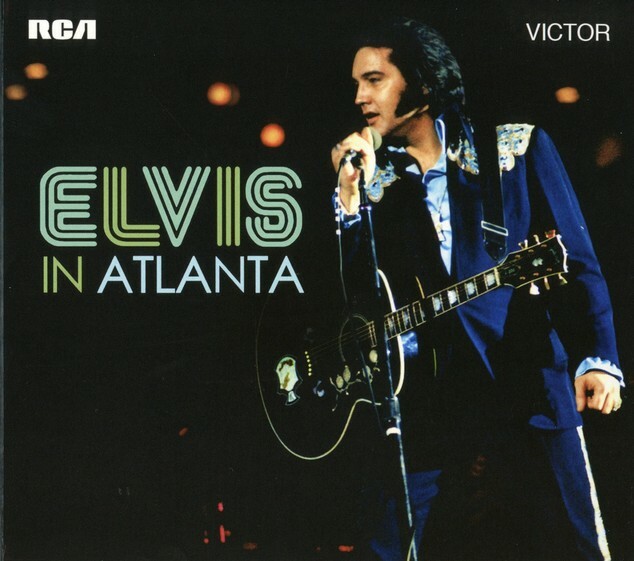 “ELVIS IN ATLANTA” contains two legendary shows from the Omni Coliseum in 1975 on April 30th and May 1 retrospectively. This soundboard release is another in the 5” 2-CD digipack range. The opening numbers of “2001 Theme”, “See See Rider” and “I Got A Woman / Amen” were not recorded at either shows. Recorded at the Omni Coliseum (a.k.a. The Omni), Atlanta, Georgia. These recordings are so-called “soundboard” recordings, done with semiprofessional equipment. There are several flaws on the original source tapes.